Truecaller is set out to make its app and services the go-to platform for many organizations apart from the normal users. 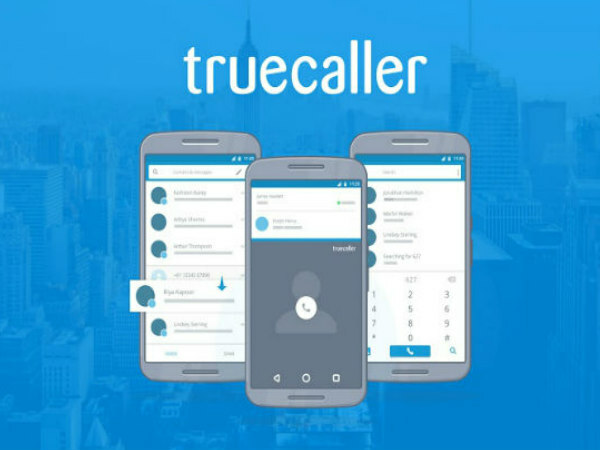 Truecaller has been working on providing a great user experience with its app and has also been introducing new features as well as services to its users. 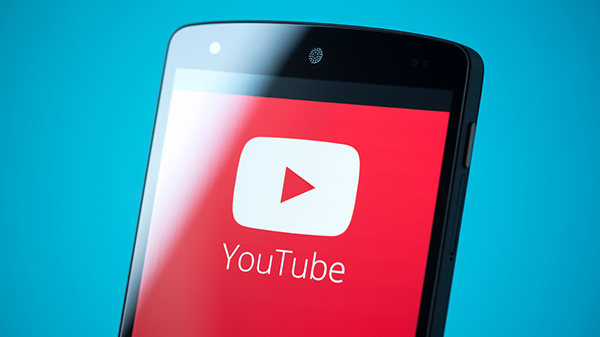 While the app developers are set out to make its app and services the go-to platform many organizations apart from the normal users seem to be reaping the benefits of the added features. For instance, a leading e-commerce healthcare start-up 1mg has now witnessed an impact upside of 21 percent increase in their daily user registration. This was achieved upon the integration of its web and mobile app products with Truecaller's mobile identity solution, Truecaller SDK (Software Developer Kit). Just so that you know, Truecaller SDK is a developer toolkit for digital startups, app developers, and other online businesses. An efficient, secure and asset-light solution, Truecaller SDK is designed to minimize complexity in user on-boarding and verification process as well as helps businesses build more trust on their products, offer more personalization and enables further evolution of the quality of users being served by them. As such the integration with Truecaller SDK has now enabled new 1mg users to instantly sign-up in a simple and quick manner using autofill functionality and completely bypassing the SMS based OTP process, using their Truecaller mobile identity. 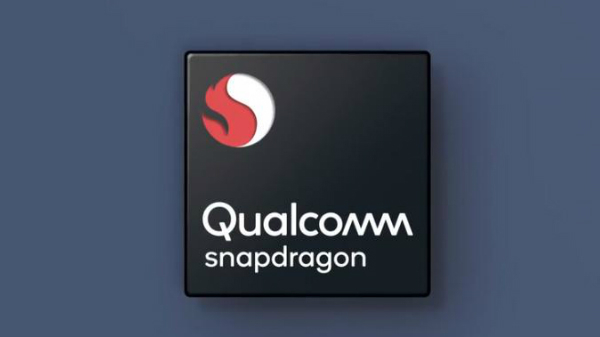 With the above impact, this integration has enabled 1mg to seamlessly onboard new users and appropriately connect with them for fulfilling key use cases in their platforms like doctor consultations, diagnostic tests and last mile medicine ordering and delivery. The Truecaller SDK solution has been live on 1mg for about a year now and they have seen very encouraging results. Commenting on the partnership, Priyam Bose, Director and Head, Global Developer and Startup Relations, Truecaller said, "Our partnership with 1mg epitomizes the value we bring to the burgeoning integrated digital and mobile healthcare sector in India. Truecaller's Mobile identity toolkit is enabling better personalization, more trust and seamless consumer experience, and predictable last mile service delivery. This, in turn, is leading businesses like 1mg to achieve better customer satisfaction and repeat engagements." "Truecaller enabled us to obtain verified user identities, right at the time of signup, significantly improving sign up rates while reducing hurdles associated with OTP based registration processes. For a mobile-first country like India, Truecaller helped us bridge the chasm to giving users a seamless and automated mobile registration process thus reducing user drop-offs and increasing engagement across the board," said Gaurav Agarwal, Co-founder, 1mg. 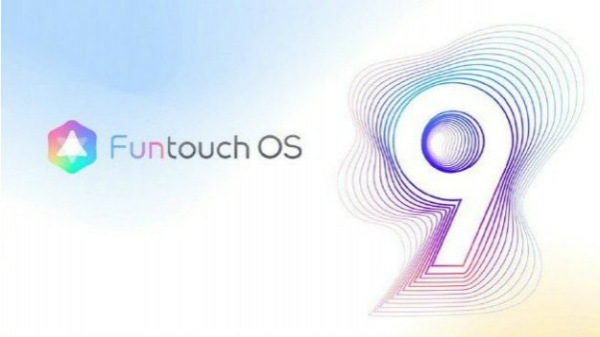 Vivo Funtouch OS 9 update roadmap is out!